Ninety percent of Americans on disability claim to have "invisible disabilities". Invisible disabilities are disabilities that cannot always be visually identified, and can make fraud detection considerably harder. There are also many different disabilities that can fall into this category. These illnesses include: chronic fatigue, chronic pain, and mental illness. Sometimes, people with disabilities can function in everyday activities making fraud detection even more difficult. However, the Social Security Administration works hard to try to detect disability fraud by monitoring checks, and by accepting and filing reports of any suspicious activities against the person in question. If there is suspicious activity, sometimes the best kind of fraud detection can come in the form of photo or video evidence that may or may not be accepted in prosecuting a criminal for disability fraud. For example, this kind of evidence may be able to prove that the person in question, if prohibited from physical activity, seemed to have been performing activities with no sign of pain or weakness. This could be considered proof that the suspect is in fact faking an injury with the intention of committing disability fraud. In addition, evidence showing that the suspect is still attending work while collecting disability also proves incriminating grounds for disability fraud. 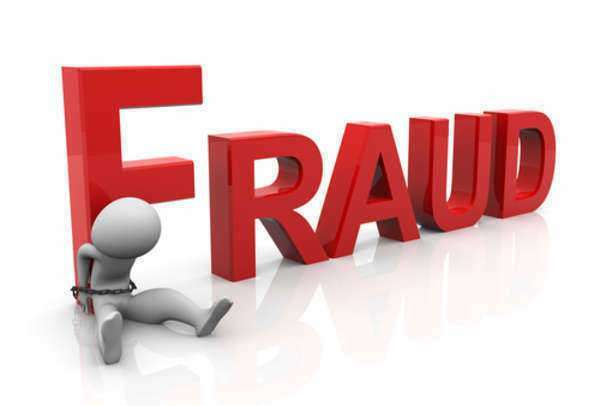 Legal action may take place with the assistance of fraud lawyer. 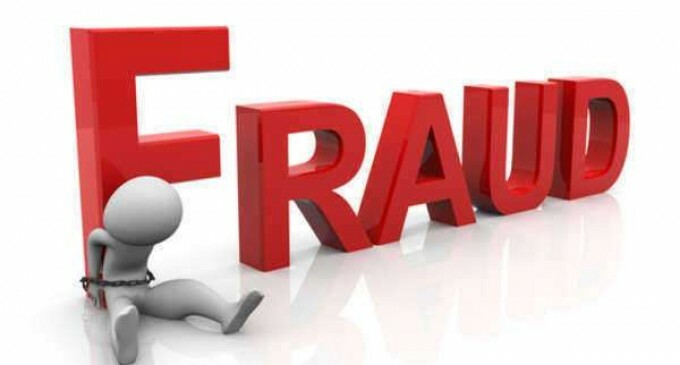 Many times, if the suspects place of employment, their insurance company, or anyone else end up suspecting benefit fraud Disability fraud reporting.